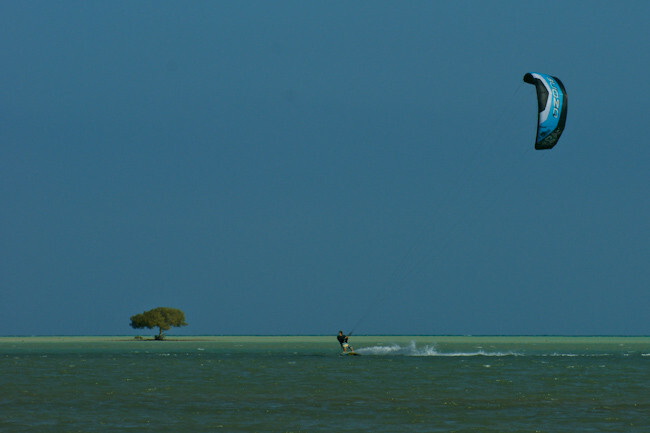 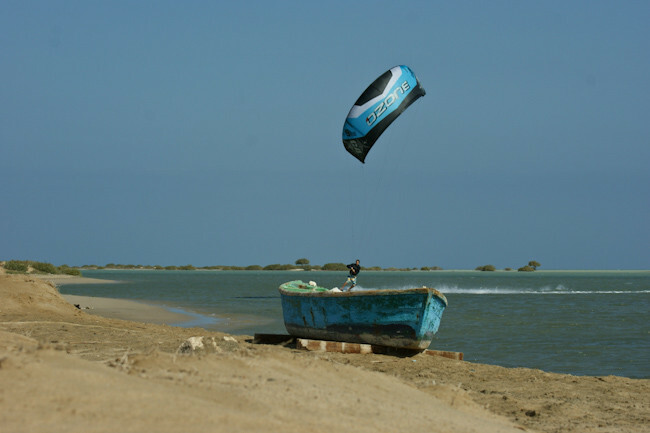 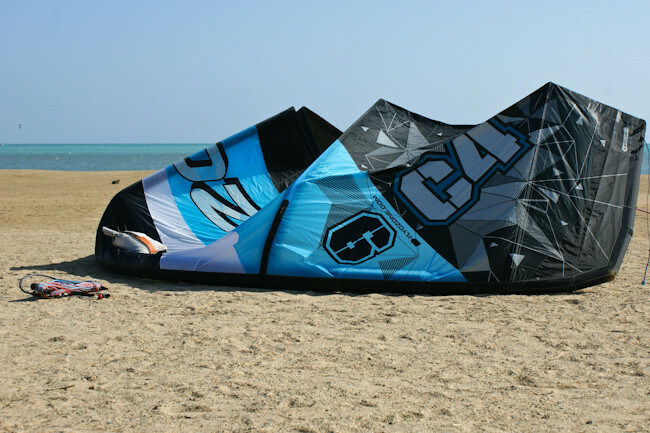 "The 2011 C4 was almost the perfect C-kite for my feelings, so it must have been a tough job for the R&D team to push the kite to the next level . 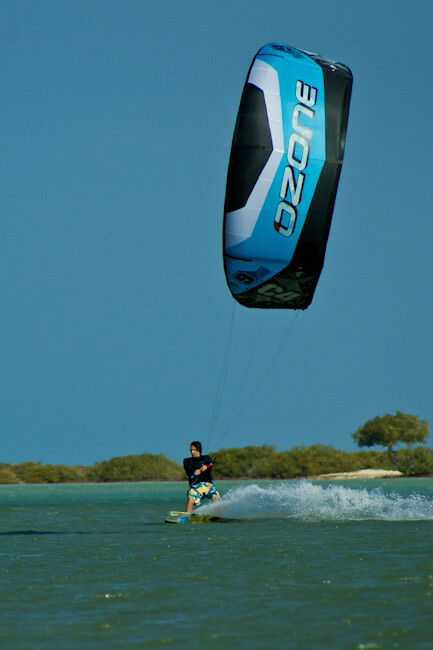 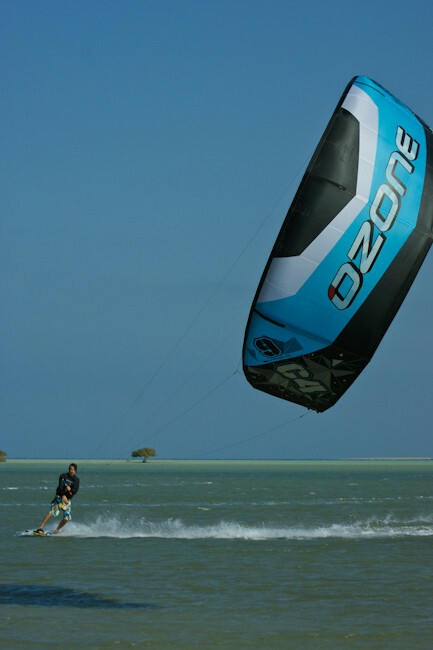 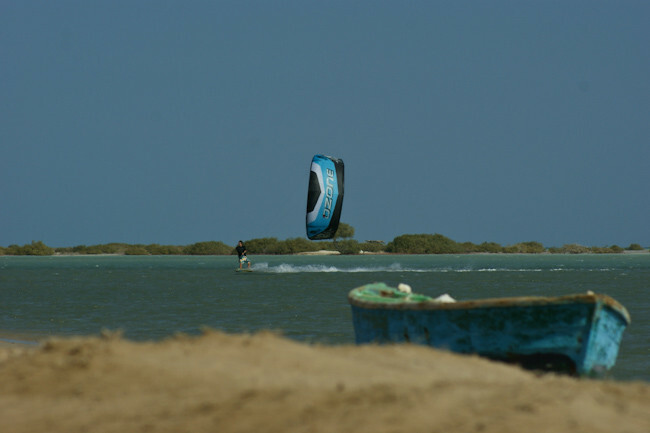 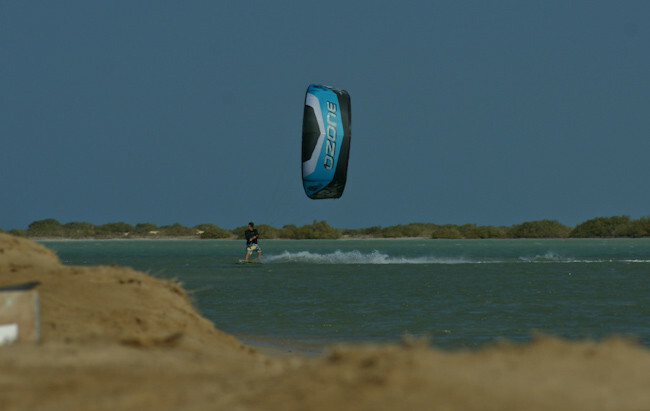 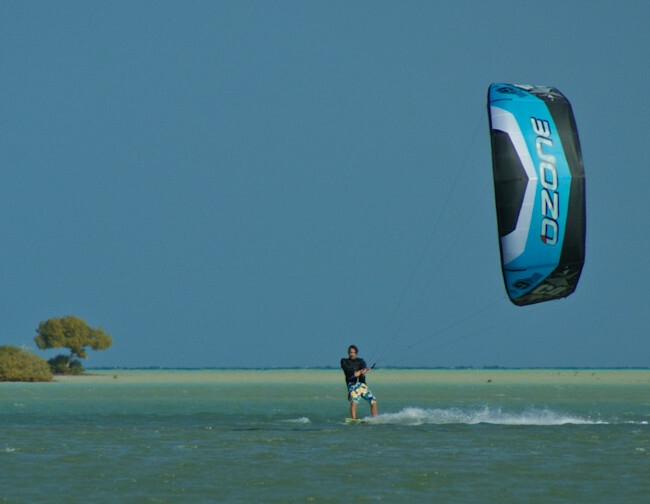 "In my opinion they gave the 2012 C4 a bit more lift & hangtime and it feels that the kite pulls a bit more leeward in kiteloops, I guess the turning radius is a bit bigger and that generates the feeling of more power. 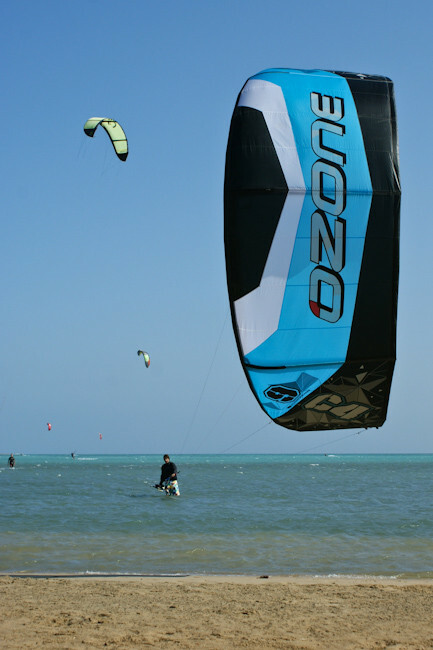 the relaunch is still very easy und the bar pressure low which I really like, of course you have still the 3 options on the kite to play with the bar pressure . 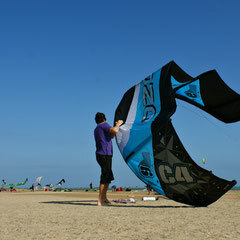 the kite is very stable in the air and got enough depower to handle big gusts. 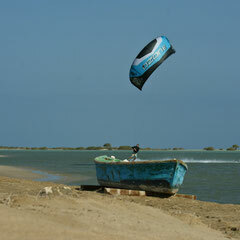 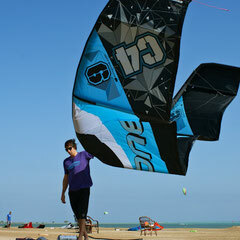 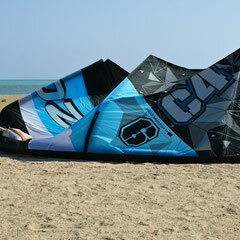 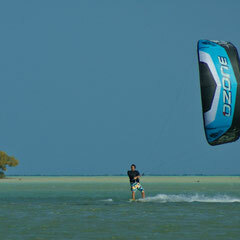 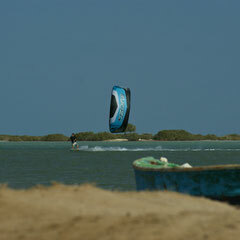 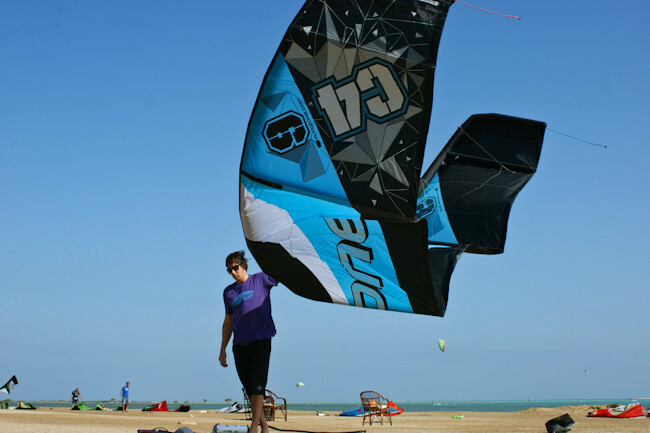 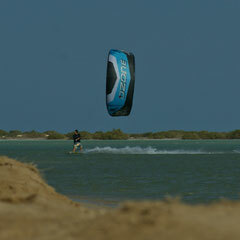 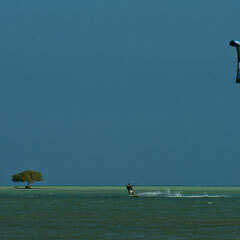 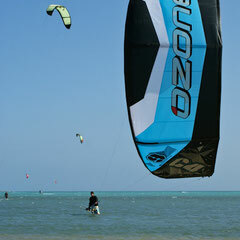 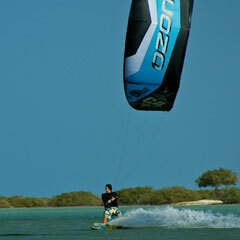 the C4 is a very powerful but easy to handle kite, you feel from the first minute comfortable with it. 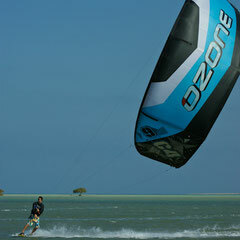 the quality is good as always and 2012 the deliver the kite in a real backpack. 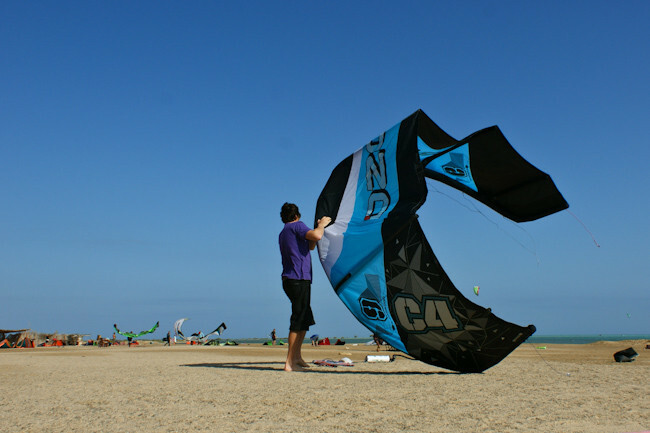 so if you are looking for a 4-line c-kite, look for the next dealer and ask for some demo kites to check it by yourself on the water."